A tech start-up is launching an app for security jobs saying it’s following in the footsteps of other ‘gig economy’ platforms such as Uber for taxis and Deliveroo for food delivery. 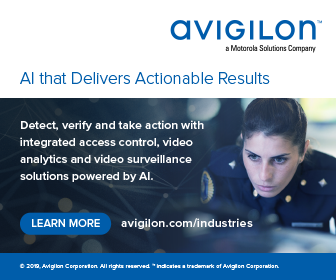 According to the firm, their service includes compliant vetting and background checking service for employees and employers in the security industry. Tom says: “We hope that by providing jobseekers with this new app we’ll be attracting new demographics and audiences to the sector. The job opportunities are varied and cover a breadth of permanent and flexible roles ranging from event stewards to close protection officers and even security dog handlers. 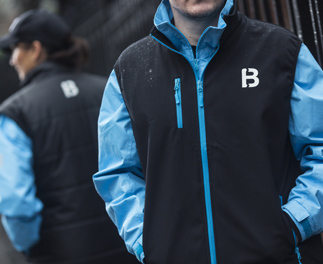 Broadstone matches security companies with those looking for work and jobseekers can access temporary security staffing jobs, as well as permanent jobs through the app. “Broadstone will lead the way in security recruitment technology in 2018 and give employers confidence in, and access to, a completely compliant, robustly vetted security workforce. Such platforms in the gig economy have faced criticism. Recently Uber lost its licence in York on the grounds of public safety and security, and had its licence revoked in London in September 2017. Transport for London (TfL) cited among its reasons Enhanced Disclosure and Barring Service (DBS) checks. The firm says that it’s aiming to attract over 60,000 job seekers to the platform by 2020. It was recently the first business in Manchester to receive Northern Powerhouse Investment Funding (NPIF) of £200k for innovative new products and services. Visit www.broadstoneapp.com.